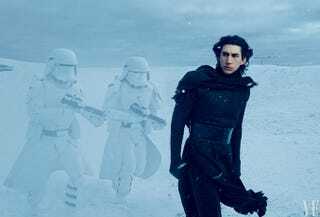 Should Star Wars: The Force Awakens Have a Post-Credits Sequence? There’s a new rumor going around that The Force Awakens will have a post-credits sequence when it debuts in December. We don’t know what it would be—a promo for Rogue One, maybe a teaser for Episode VIII—or if it even exists. But some people are losing their minds at the idea.